Here at Arts Active we aim to encourage people, from the youngest to oldest, to engage in and enjoy arts activity. Our gamelan programme offers regular courses and workshops for people of all ages and abilities to be able to experience the inclusive nature of gamelan. From 2 hour workshops introducing you to gamelan for people who have never tried it before, to weekend courses for those who regularly practice gamelan and wish to expand their knowledge and skills. 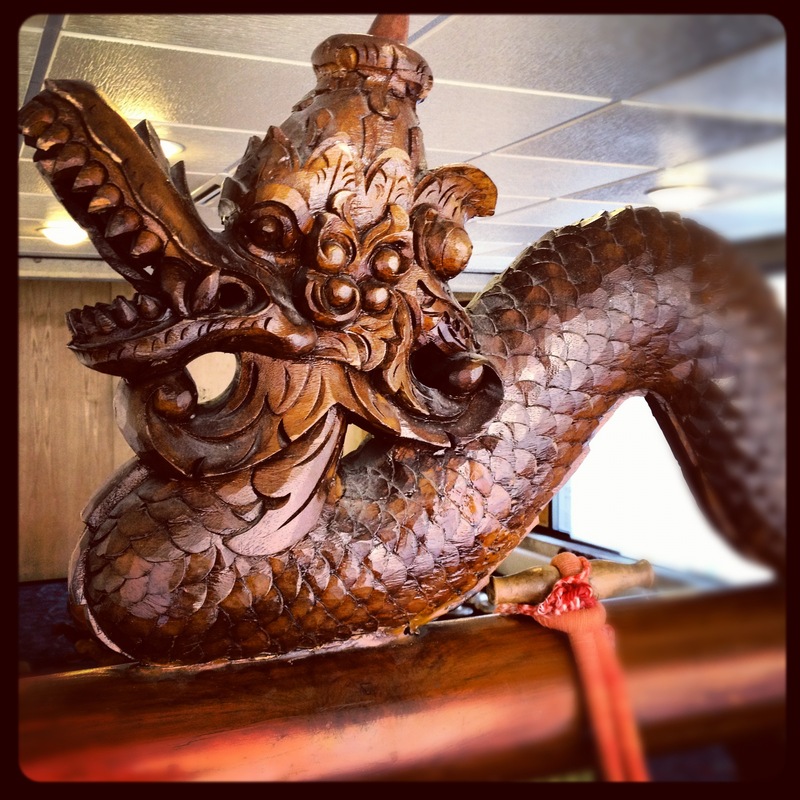 We aim to offer something for everyone interested in the gamelan world.